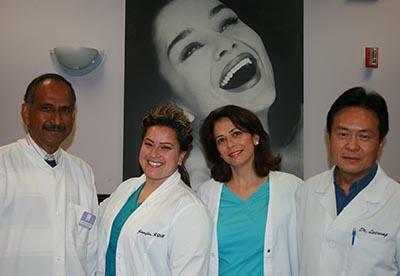 When it comes to family dentistry, Pasadena dentists at Dental Plus Dental Group are your top choice. At Dental Plus Dental Group, we have the training and experience that you can trust to provide quality dental care for everyone in your family. Everyone on our staff is dedicated to taking care of your oral health, from cleanings that make your teeth sparkle to corrective procedures that restore your mouth’s overall health. At Dental Plus Dental Group we emphasize family dentistry – that means we’re here to help you get the best dentistry possible, from the first toddler appointment through a conversation about dentures. Why wait another moment to meet a top Pasadena dentist? Call Dental Plus Dental Group at (626) 795-6855 or complete our simple online form to schedule a consultation. 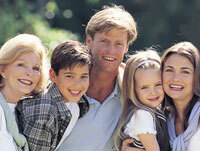 We’re dedicated to providing everyone in your family with affordable, top-quality dental care.